Wade Foster, the co-founder and CEO of Zapier, spoke with Harry Stebbings on the SaaStr Podcast about how to scale a remote, startup team. 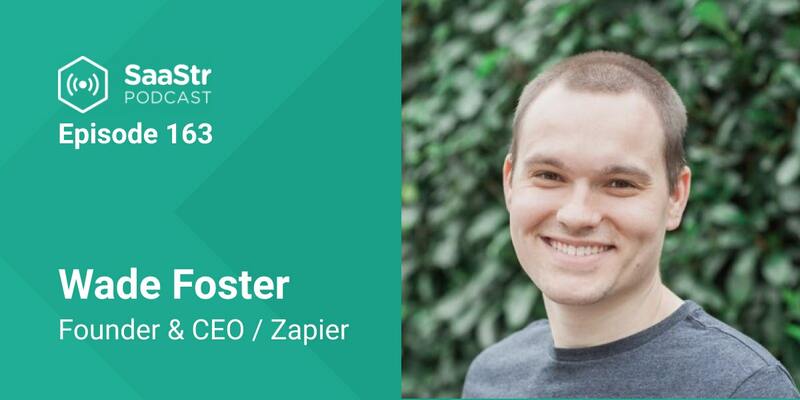 Zapier was founded during the recession in 2008 when Wade and his now co-founder Bryan Helmig started freelancing and working for several small apps; they noticed people seemed to need to connect these various ecosystems. Thus, Zapier was built. The company is on a $35 million annualized run rate. Zapier has taken what some may see as non-traditional management approaches for a startup, from encouraging employees to work outside of tech-heavy Bay Area to implementing a clear chain of command to being critical of fundraising. These changes were developed through trial and error, and have proven to be successful learning experiences for the young and growing company. Although this might sound antithetical to many startup mentalities, Foster emphasizes the importance of implementing managerial structure early on, when the company has ten people. It helps facilitate open conversation, and is a key component for one-on-ones and career growth conversations. If you do this later, there will be a big culture shock, says Foster. Zapier, however, didn’t implement structure until they had about 25 people. But Foster says they got lucky because when he and his two co-founders (including Mike Knoop) started suggesting weekly one-on-ones and basic project management discussions, they had the respect and trust of the team. Rolling in outside managers would have been less comfortable and they would not be able to point out the problem areas to the team. He thinks the importance of having “jack of all trades” employees extends well beyond the ten person mark. In any startup, he reasons, things are constantly changing -- your role and the people around you. So you need people who are adaptable. He thinks that unless your company needs a specialized person, you should stick with someone who is versatile because they’re going to be able to shift as the company shifts. Management structure is again important here, he says, because if you have good coaching, then people have the ability to move between levels more seamlessly. Foster believes the biggest bottleneck for organizations is the ability to ingest new teammates. He says there’s a cap on how much money the organization actually needs because it can only spend so much on payroll. Ultimately though, it depends on if the business needs heavy capital investment upfront. They saved the biggest cost by not having an office. Foster dismisses concerns over team collaboration among remote workers. He points out research that shows brainstorming happens independently and then afterward, people come together, which can take place electronically on Skype, Zoom, or Slack. In fact, being a remote worker can be beneficial -- Foster says that the key here is also that 90% of the work is “heads down,” especially for engineers, so it’s important to optimize for that and not the 10%. Because Zapier is such a fast growing company and also a remote one, they’re facing certain challenges that many companies face: Should they add another layer of management? Introduce new policies to have employees think about taking time off? Reimbursements? Pay scales? But Foster says a big one for them is thinking hard about communication. 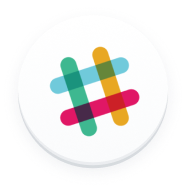 All of their Slack channels are public, which means that everyone on the team can read about what’s happening and jump right in. They don’t have to go through various backdoors of communication. Onboarding new hires into this system has been crucial. They make the effort to go through a how-to for Slack because it’s notably different for their company. 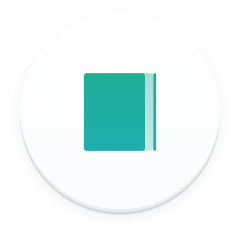 Zapier is thinking in the long-term, Foster says, by investing the time in a lot of curation, coaching, and training. Wade Foster, the co-founder and CEO of Zapier, spoke with Harry Stebbings on the SaaStr Podcast about how to scale a remote, startup team. Fred Stevens-Smith shares insights into how startup founders should think about developing culture at their companies. 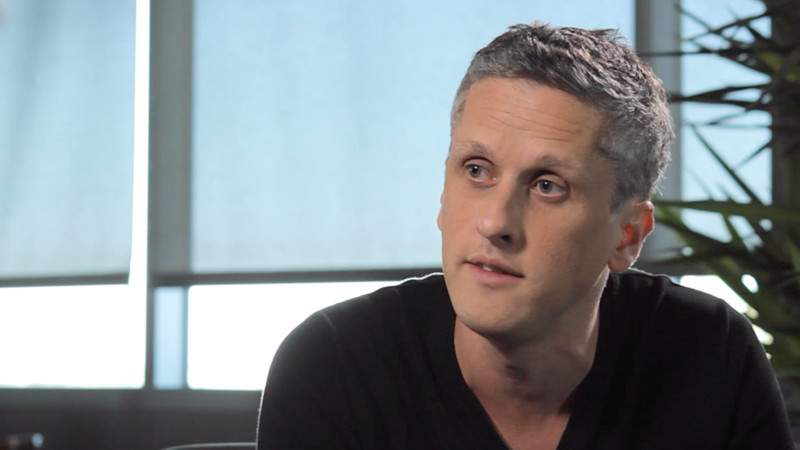 Aaron Levie talks about Box’s culture and how he improved the culture through A/B tests. 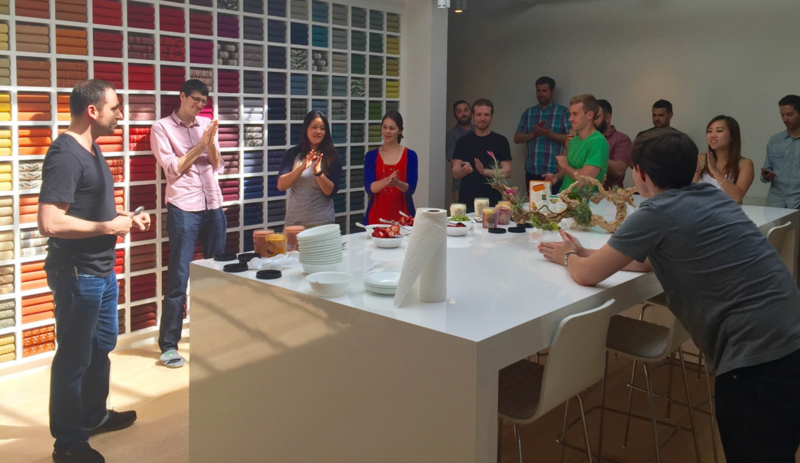 Every company will have their own core values to build their culture around. 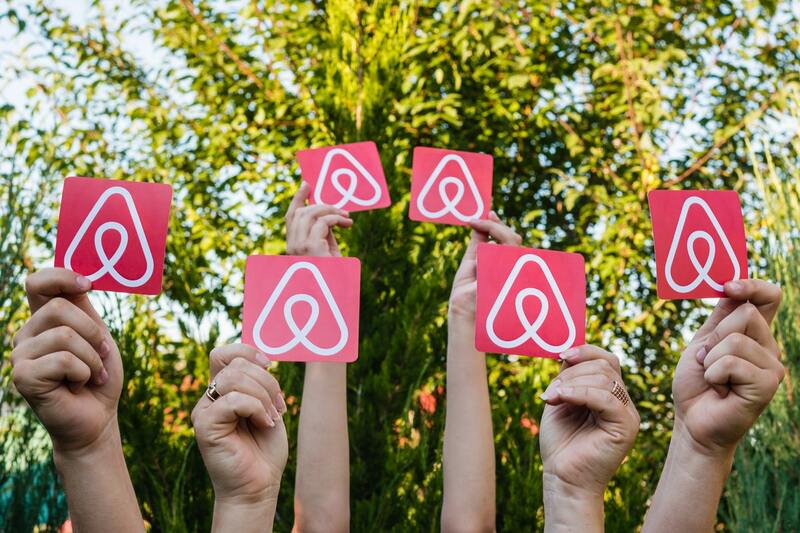 For Airbnb, these are five that guide them to this day.